Tamworth Veterinary Hospital is fully air conditioned and possesses modern diagnostic equipment such as digital X-ray, ECG, ultrasound, video endoscopy plus an in-house pathology laboratory for quick haematology, biochemistry, endocrine and bacteriological results. Hydrobath and grooming facilities are also available among others as part of the Small Animal Services we offer. We have excellent surgical (including sophisticated orthopaedic equipment plus video arthroscopy) and intensive care facilities and the latest in safe anaesthetic procedures and monitoring. All of the veterinarians have a vehicle for ambulatory attendance of large animals and our mobile X-ray, ultrasound and surgical equipment enables us to perform most procedures in the field. 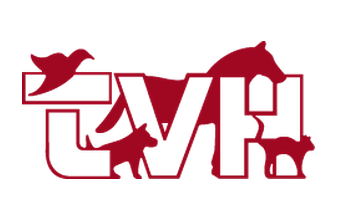 View the full list of Large Animal Services offered by the Tamworth veterinary Hospital on our website. The Animal Care and Information page contains provides online services for companion pet owners or rural / farm animal owners. To book an appointment please send a message or call. For more information please visit our website or facebook page.